Little, Brown Books for Young Readers, 9780316123525, 528pp. Kami Garcia and Margaret Stohl live in Los Angeles, California, with their families. 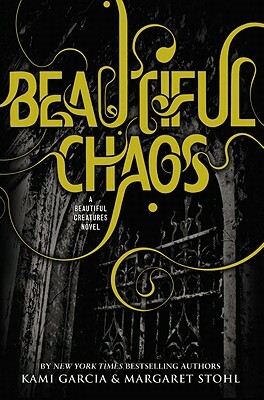 Beautiful Chaos is the third book in the Beautiful Creatures series, following Beautiful Creatures and Beautiful Darkness.